Are you looking for SEM/SEO tools for finding Keywords, Backlinks or to check website traffic or to manage your website issues? Then keep reading this review will help you. SEMrush a SEM/SEO tool being used by many bloggers is a highly recommended by me to serve you the best you need.It is a product from the makers of SEOquake which is a popular SEO addon for Firefox. SEMRush is all in one tool for SEO optimization, SEO reporting, SEO analytics and every other feature mostly required to increase traffic. more than 122,000,000 keywords in their database. SEMrush does an analysis to find other companies that are ranking for very similar keywords, which it then ranks in a list. Based on this list you can see an estimate of the amount of traffic these companies get from their top keywords so you can get the idea of traffic levels. You can also use the SEMRush API if you want to access data from SEMRush externally. As I said above, SEMrush is a very popular tool among its users. 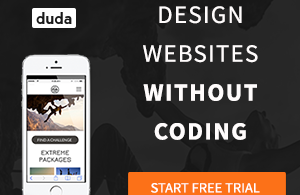 It is a perfect SEM/SEO tool which provides many incredible features that most tools/plugins won’t offer! SEMRUSH makes it really easy to find what keyword your site (or any other site) is ranking for. It makes keyword research work as easy as a piece of cake. Here are few powerful features that help you dominate your niche in search rankings. You can add keywords & track their positions in all major search engines based on geographical location. This is my most favorite feature, being a global blogger it is important for me to target specific keywords from countries like the U.K, Australia, India, the U.S., etc. You can also use this feature to see how your site ranks in specific countries’ search engines. You can use the free trial version of SEMrush for 30 days from the website. To try it, just download it from the website and start using it. In trail version, you can use its limited features but for beginners, this is good to experience it. If you are satisfied and want an upgrade you can simply do it by choosing the paid option. It is available in three different packages having different features too. If you are a professional blogger then you must go for an upgrade which suits your requirements. And Business edition costs $549.95 per month. If you are a serious blogger and wants maximum attention in this Web World then stop looking for free SEM/SEO tools available online. 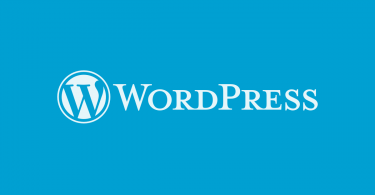 Go for what a professional goes, this tool will definitely work for your content and will help you in increasing traffic on your Website/ Blog. If you want to remain a step ahead of your competitors then this is the Sword you must have for a long fight and achieve Victory. 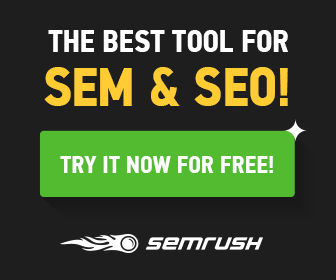 Are the traffic and backlink results accurate with Semrush? Yes Nikita, This tool is very interesting for finding competitors back links, but for traffic, even Google analytic will not show you exact number of visitors on site. Excellent information. I was looking for such tool since long . Thanks for sharing.